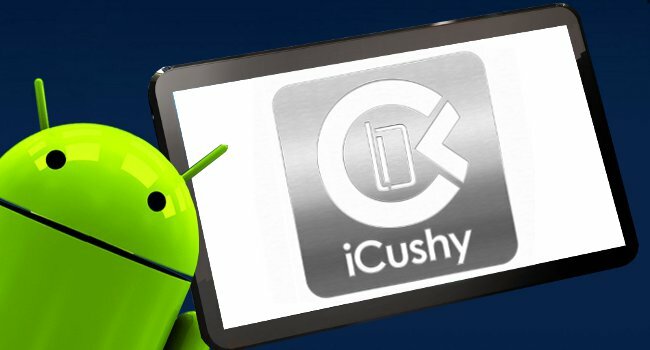 FRANKFURT, Germany – Launched earlier this year for Apple’s iOS devices, mobile payment app iCushy now is available for Android systems, too. The app hit the Google Play store Monday. iCushy enables mobile users to register their credit card, Astropay card or personal bank account once, and then pay securely and anonymously at any participating website simply by entering a four-digit PIN code. 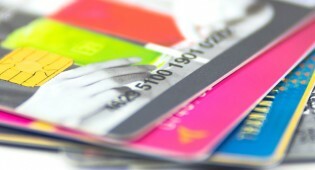 All transactions are accomplished via a processing gateway certified as PCI Level 1-compliant by VISA and MasterCard. The service, developed and backed by Euro Payment Group GmbH, is available for worldwide use. 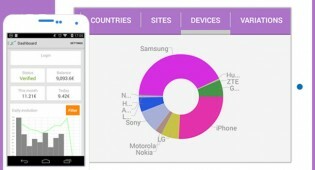 EPG Chief Executive Officer Christian Diegelmann said iCushy for Android employs an interface that makes it easy for consumers to purchase digital and non-digital content — and ease of use is increasingly important in mobile environments. For more information visit iCushy.com or email the sales team. EPG Bill representatives will be available at The European Summit in Budapest to discuss the app and the company’s other services face to face.